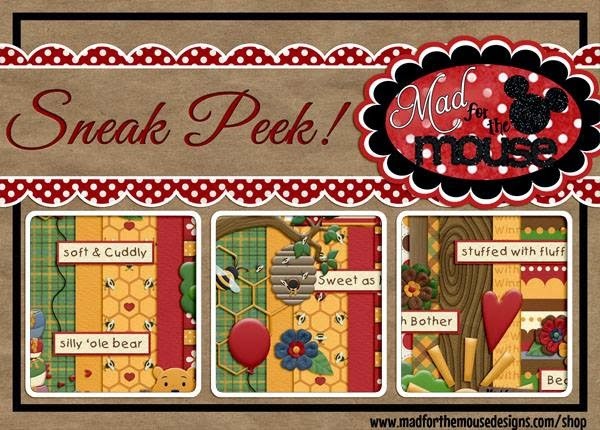 Kellybell Has A New Sneak Peek For You! Kellybell is showing a Firework Spectacular! 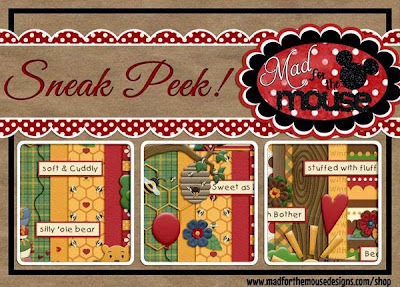 Mad For The Mouse Designs Presents "Oh Bother"
I Love a "Fantasy" Parade, Don't You? See what Kellybell has for you next!